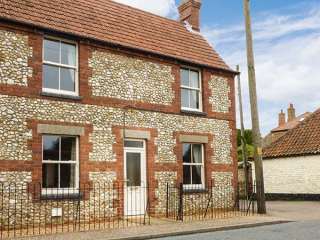 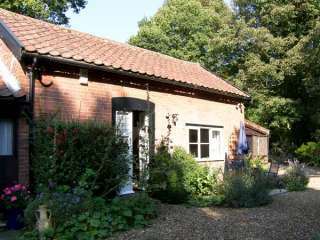 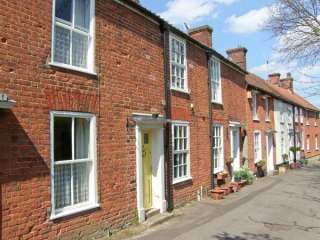 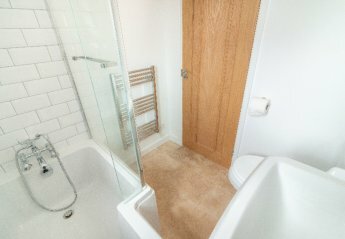 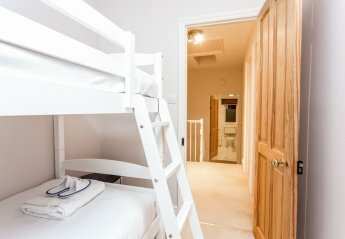 Found 270 holiday rentals in East Anglia. 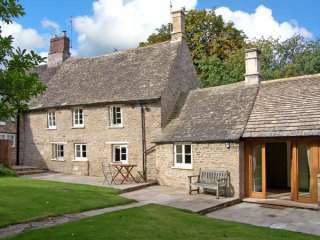 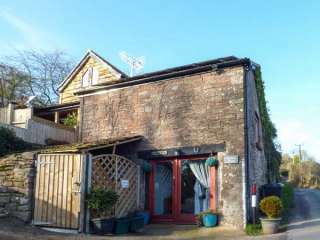 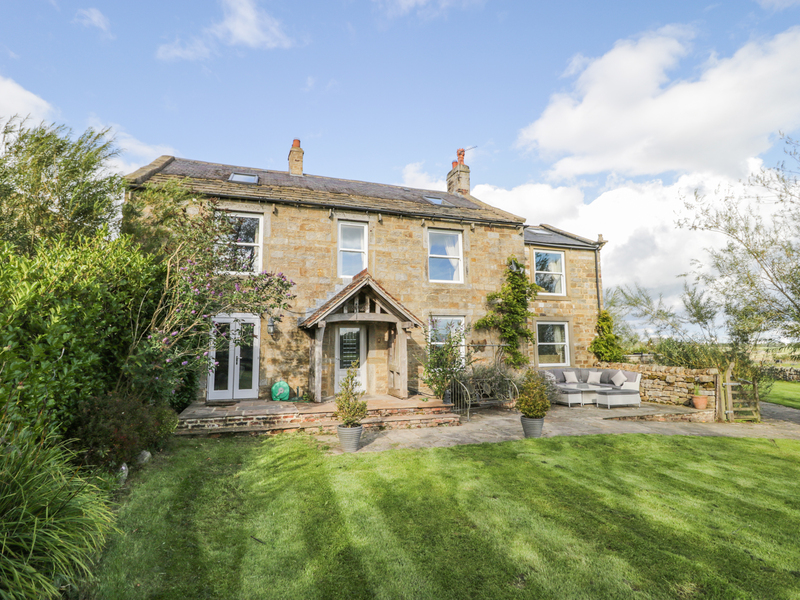 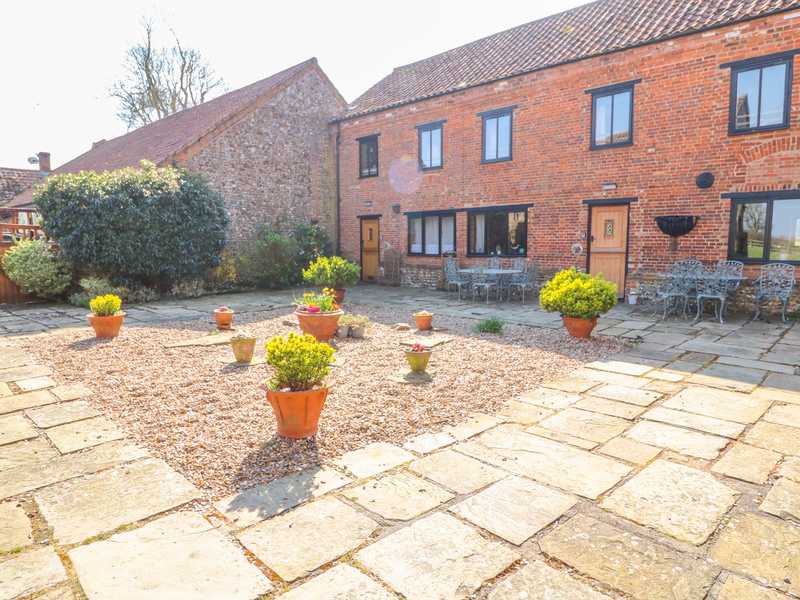 "This barn conversion rests on the outskirts of Roughton and sleeps up to two people, in one bedroom." 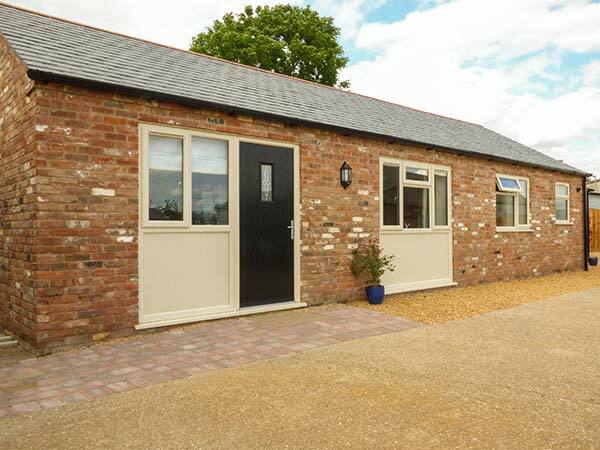 "This barn conversion rests on the outskirts of Roughton and sleeps up to two people, in one bedroom. " 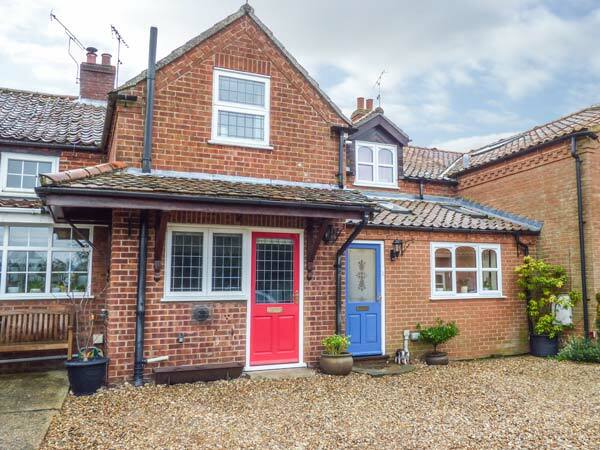 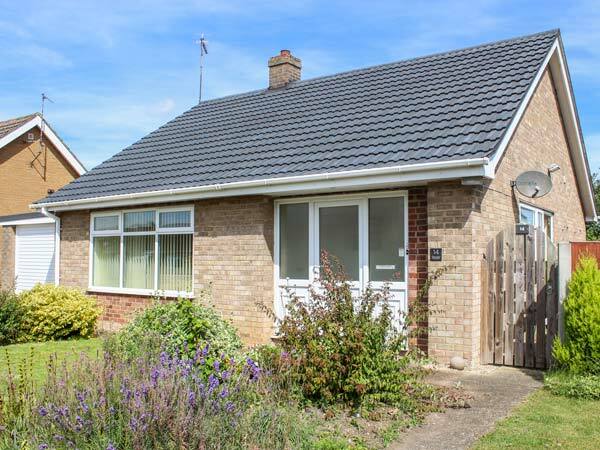 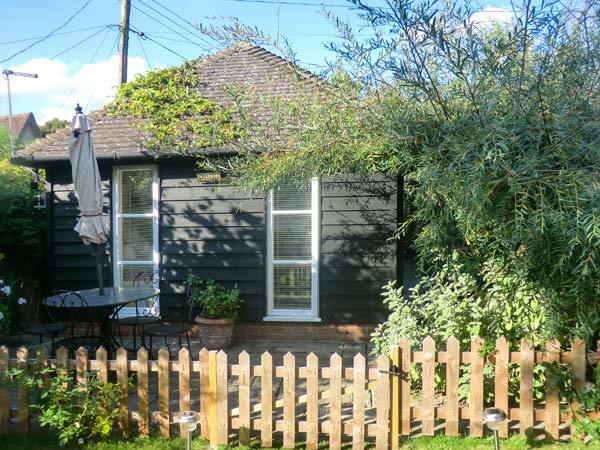 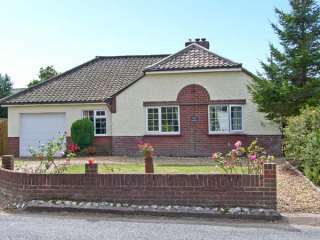 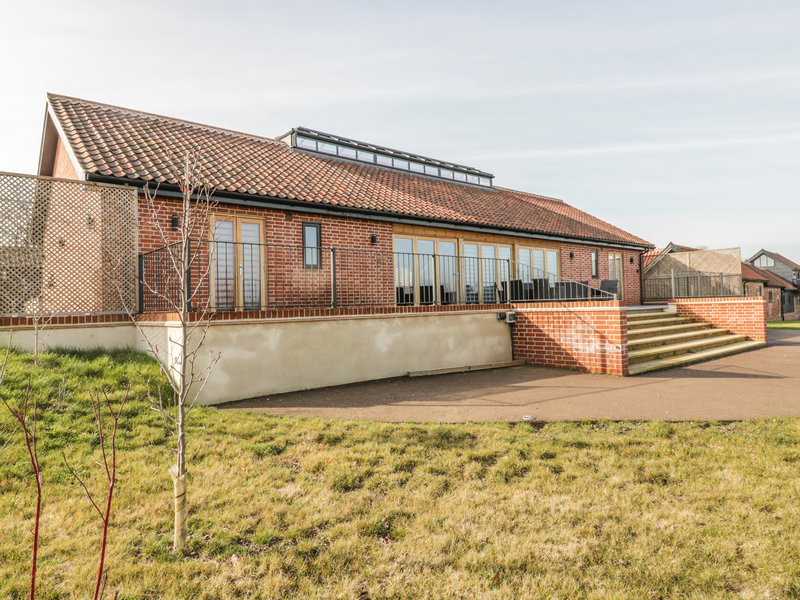 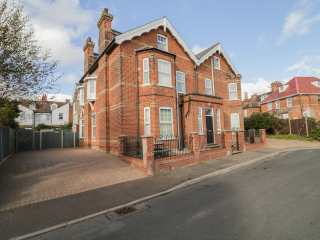 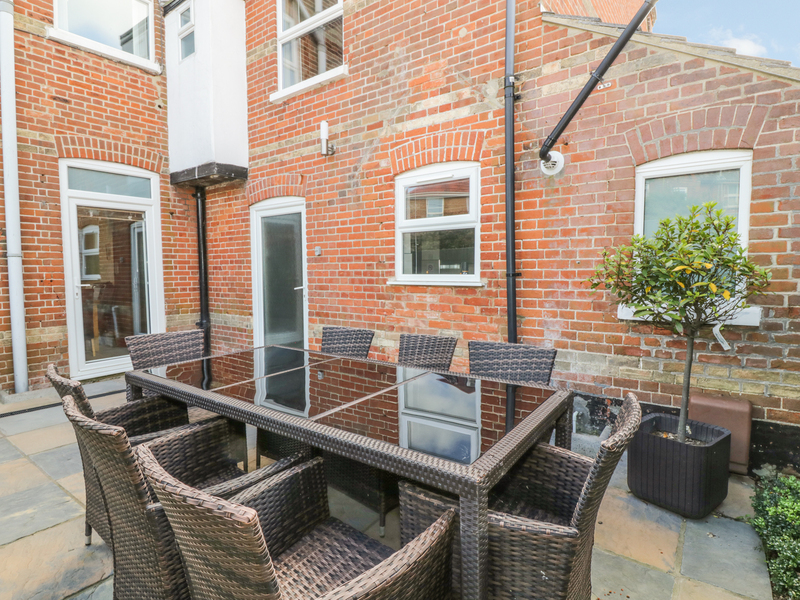 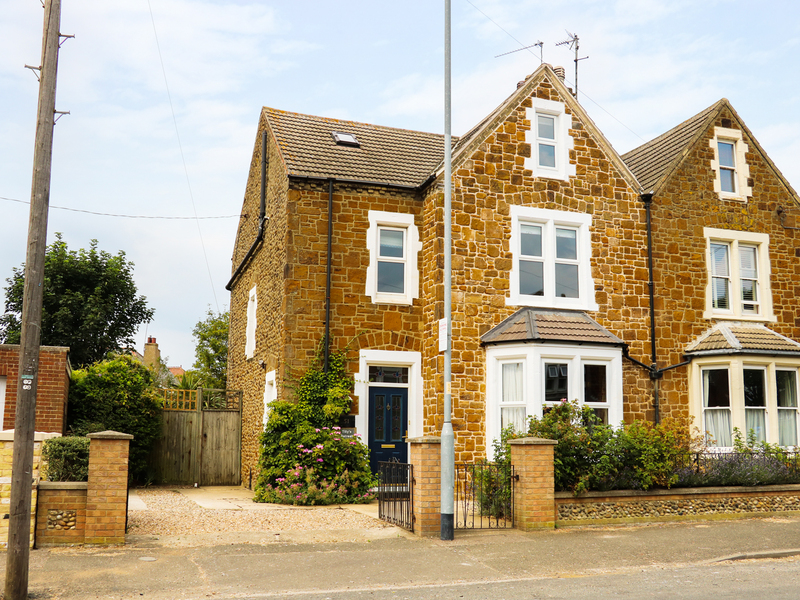 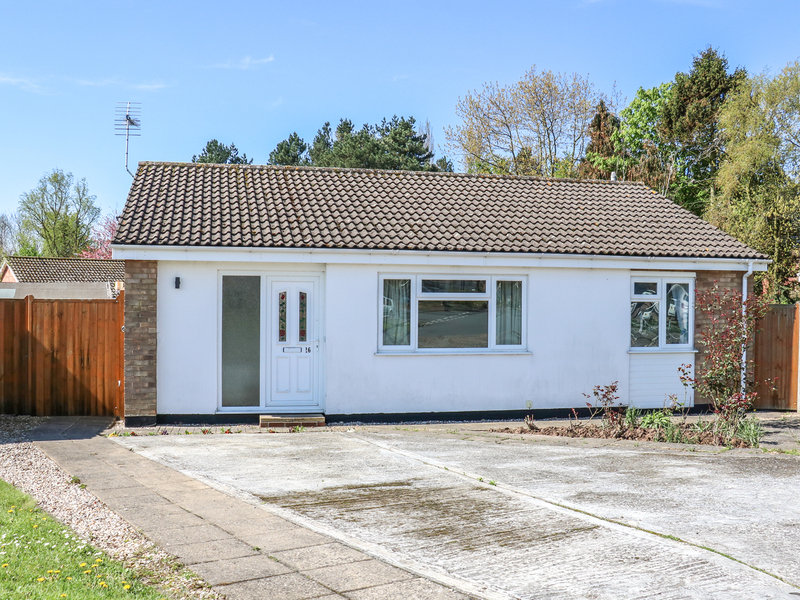 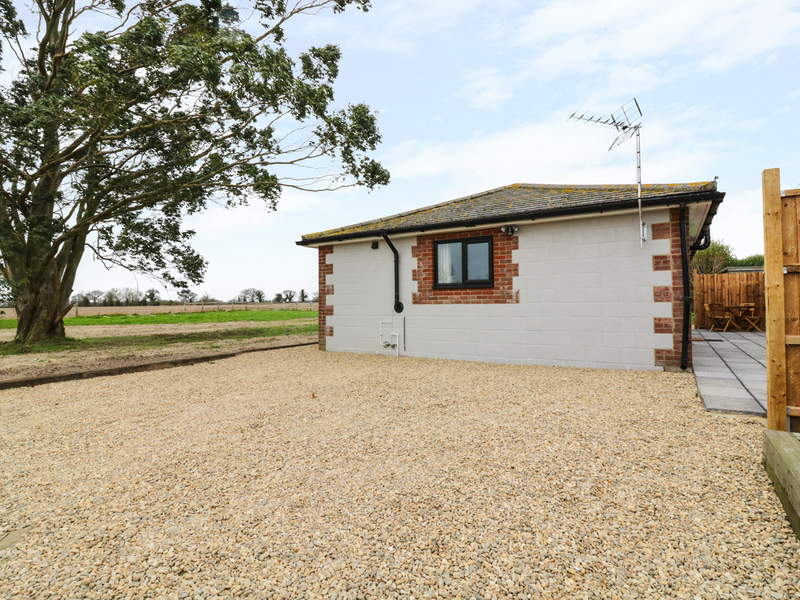 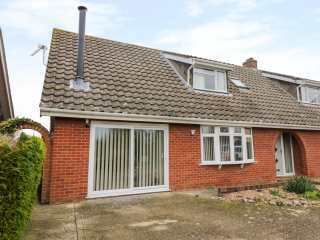 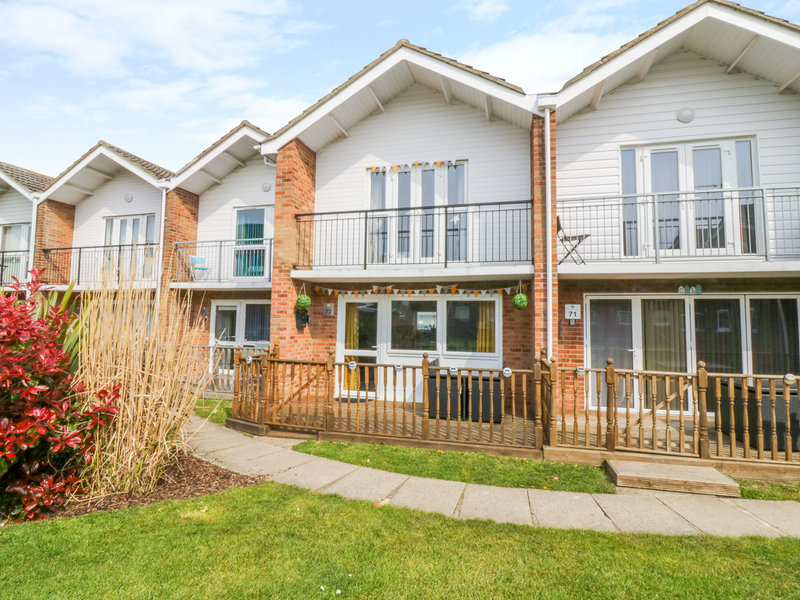 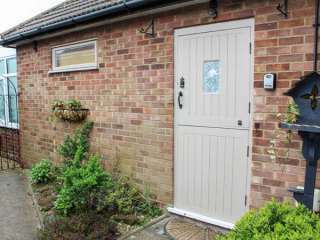 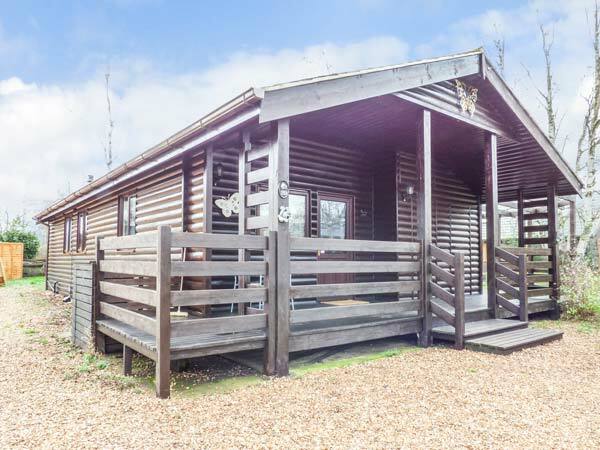 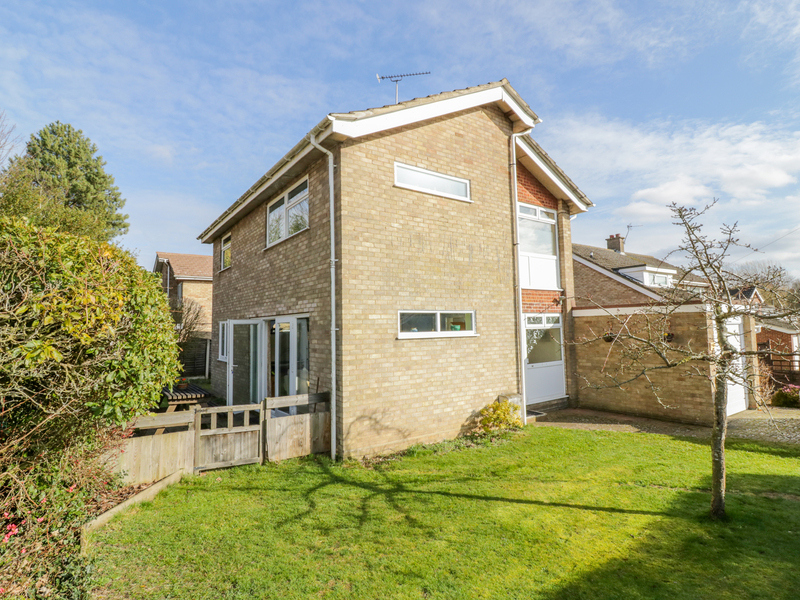 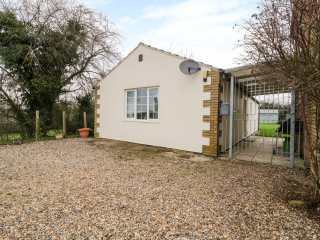 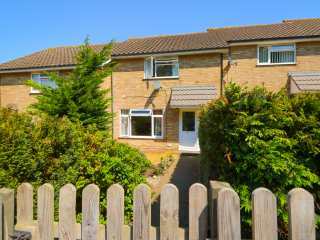 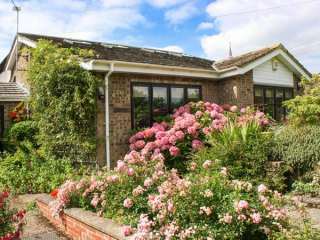 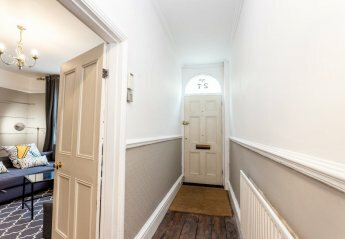 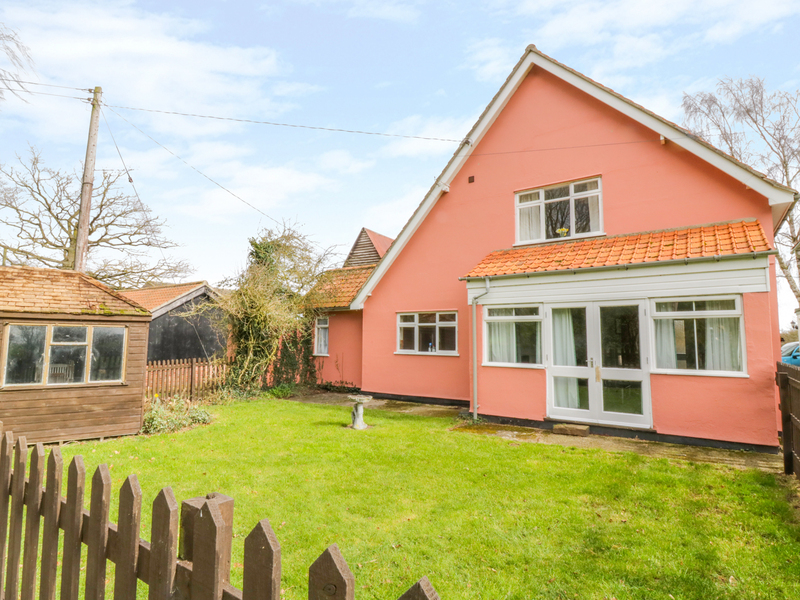 "A lovely annexe attached the ownerÆs property, in a peaceful location, just a short walk from the centre of bustling Swaffham, sleeping two people in one bedroom." 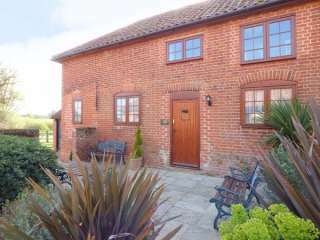 "This detached barn conversion is set in the village of Silfield, 1.5 miles from the town of Wymondham and sleeps three people in two bedrooms." 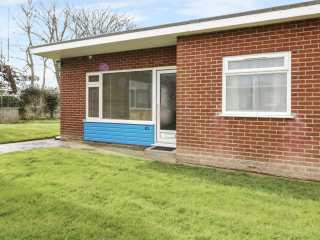 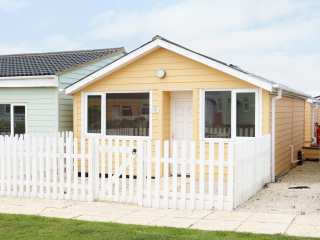 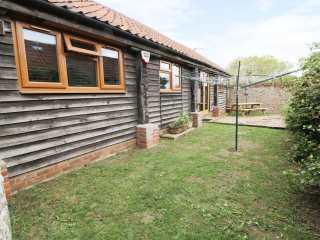 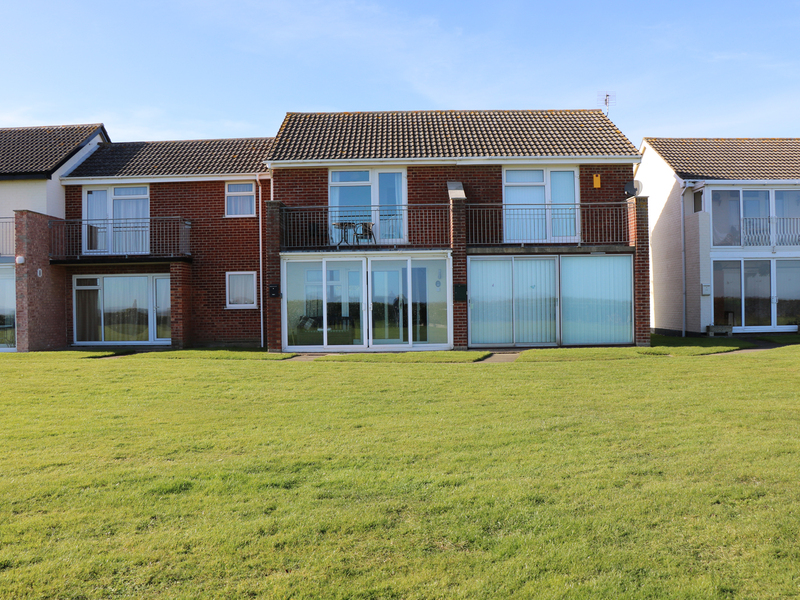 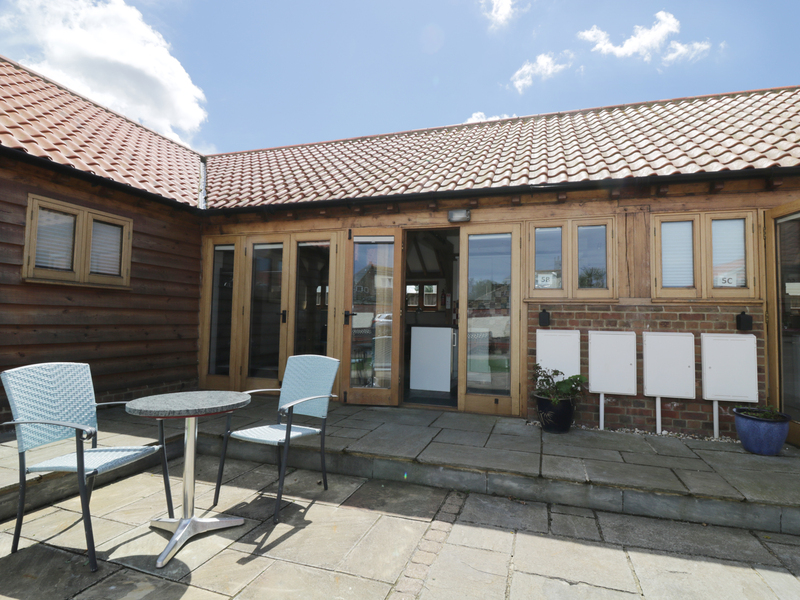 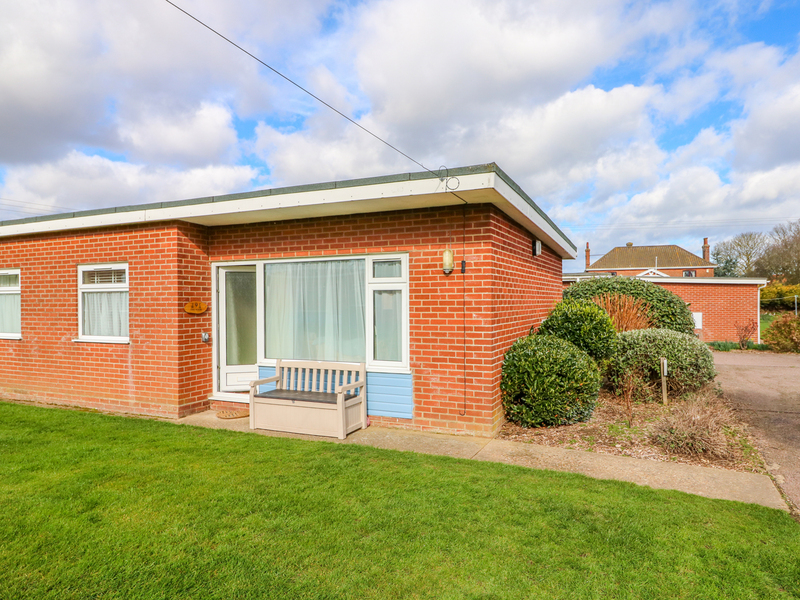 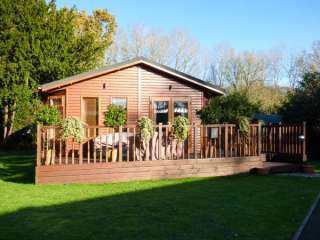 This ground floor lodge sits in the Norfolk village of Mundesley and sleeps two people in one bedroom. 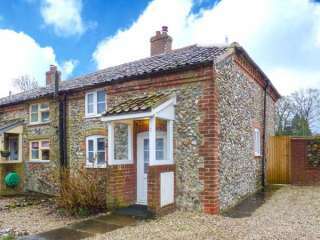 "This detached, ground floor cottage, set in the village of Garboldisham in the ownerÆs garden, can sleep two people in one bedroom." 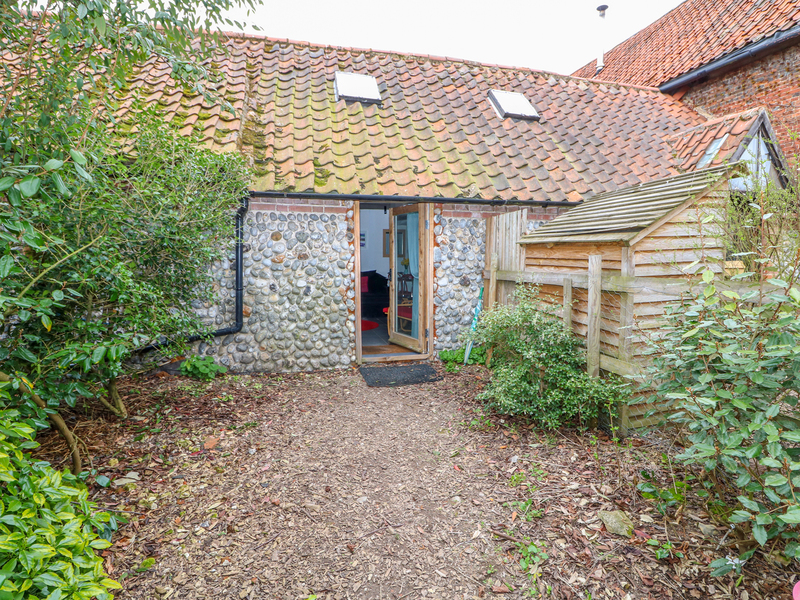 "This charming, romantic retreat in Blakeney, Gloucestershire, next to the owners' home and sleeping two people in one bedroom." 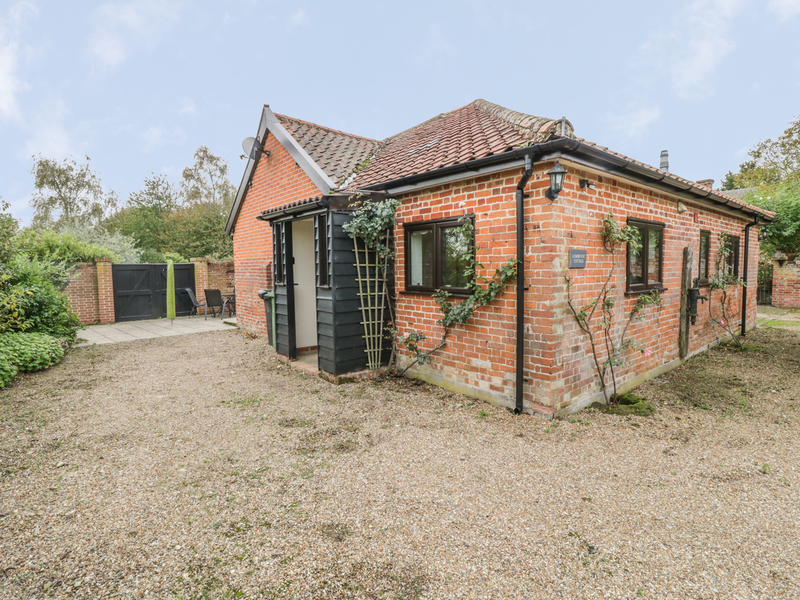 "This cosy annex is located in Wacton, near Norwich, East Anglia and can sleep two people in one bedroom." 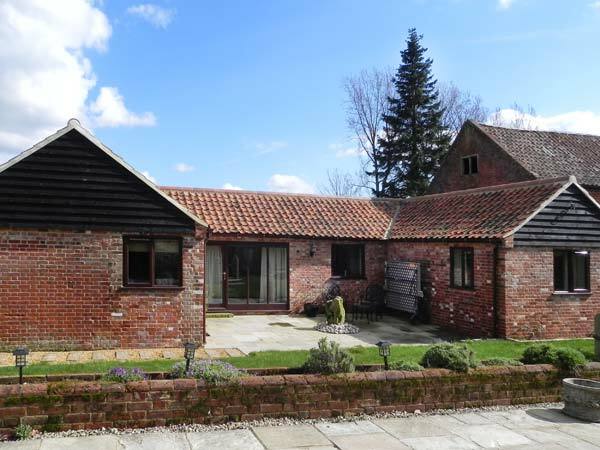 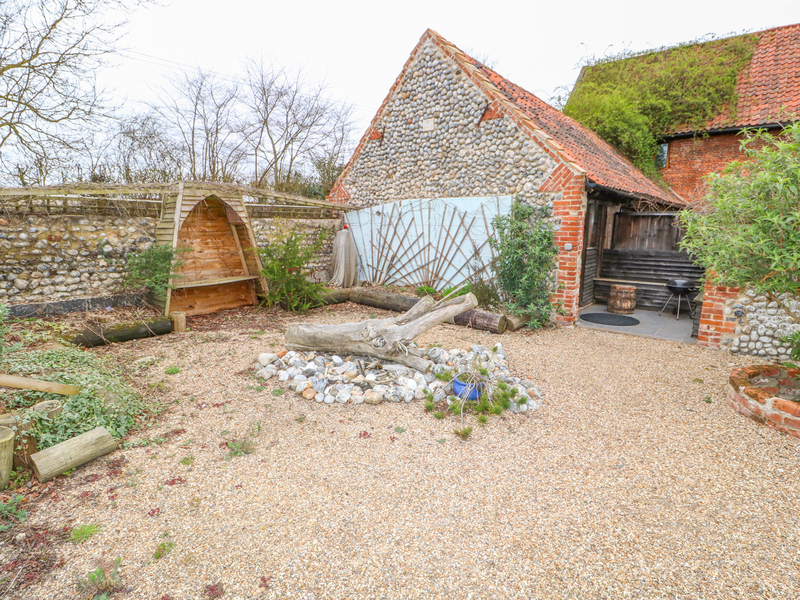 This barn conversion cottage is near the village of Necton close to Swaffham in Norfolk and can sleep four people in two bedrooms. 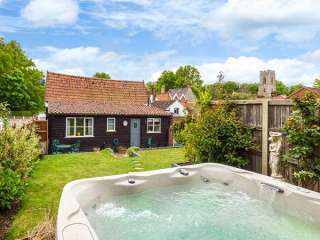 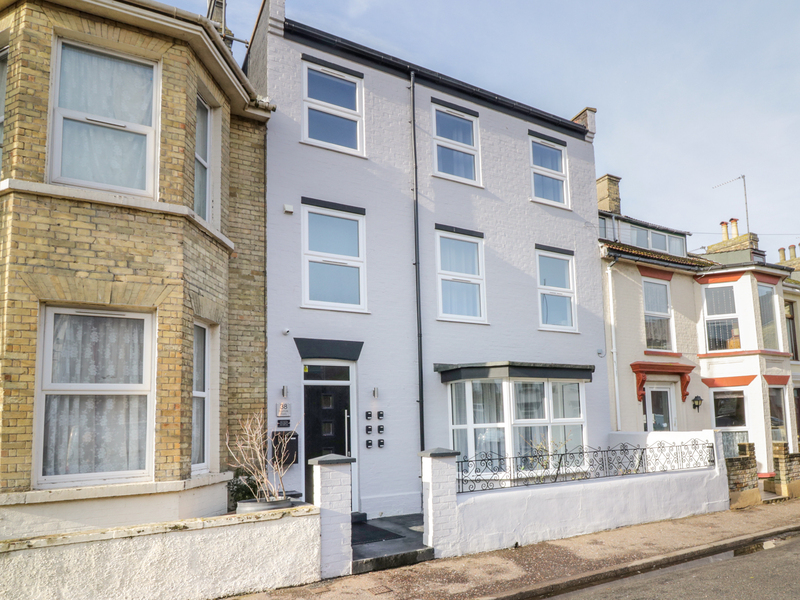 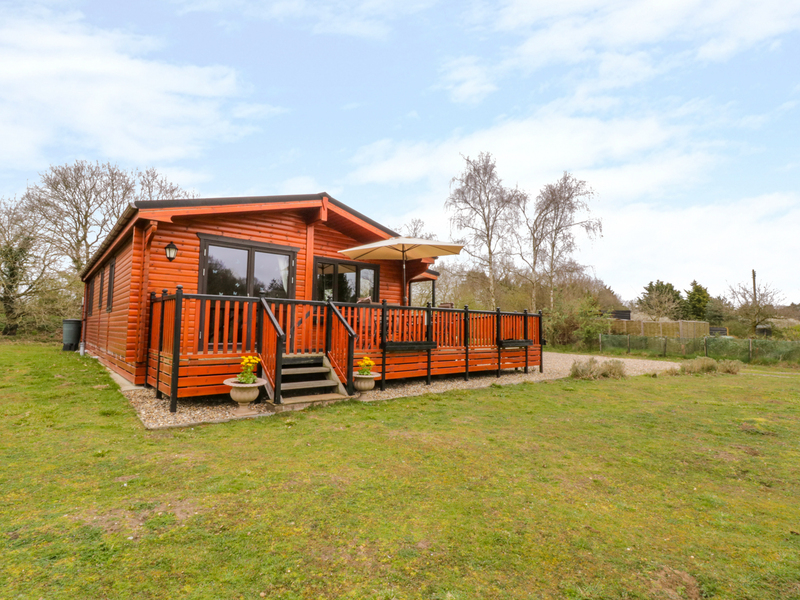 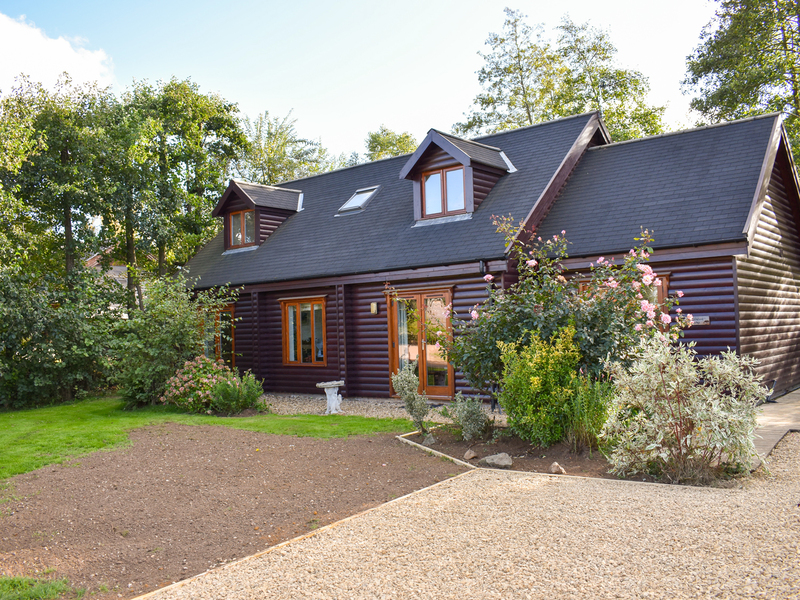 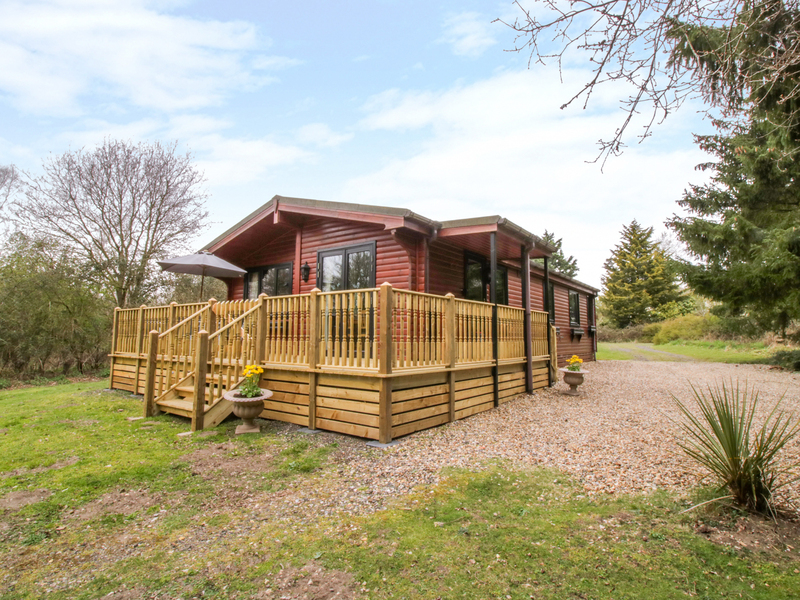 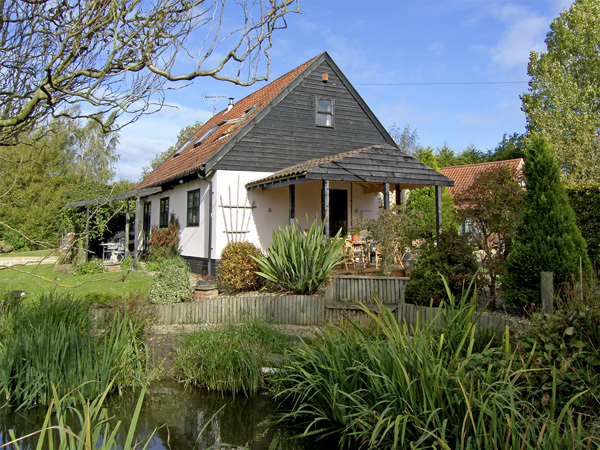 We found 270 holiday rentals in East Anglia.